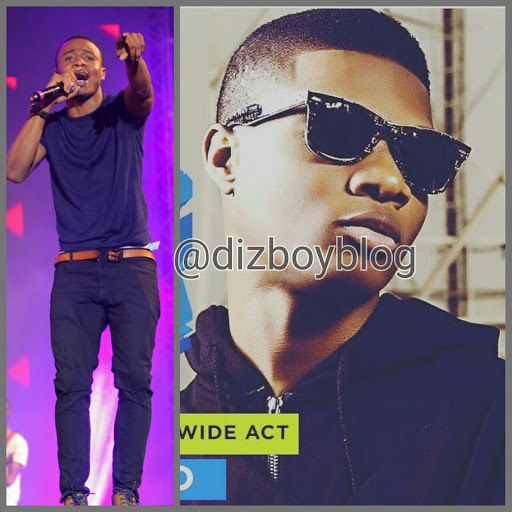 DizBoy's Blog: MTV Europe; MTV strips wizkid of an award meant for Alikiba. 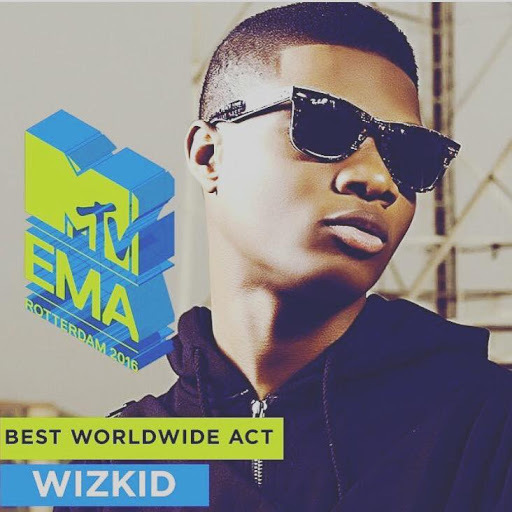 MTV Europe; MTV strips wizkid of an award meant for Alikiba. given it to Alikiba after days of public outcry from Tanzanians. 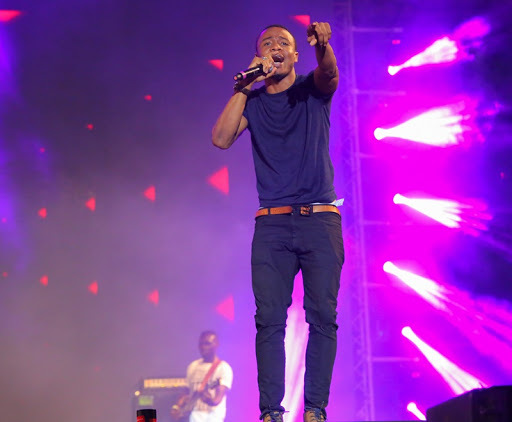 The award that was subject to a public vote became a subject of discussion after votes showed Alikiba was leading but the organisers gave Wizkid the trophy during the ceremony in Rotterdam, Netherlands. Wizkid has since deleted all Instagram posts regarding the award. This is the second time Alikiba will be showing Wizkid that he is a force to be reckoned with in Africa. The first time was during Chris Brown's Mombasa Rocks Music Festival in Kenya, where he said while Wizkid was the bigger music brand across Africa, he was more popular in Kenya, and so would perform after Wizkid. He won the supremacy battle back then.